A scenic and hilly marathon with well stocked aid station, great volunteers and a post-race meal. 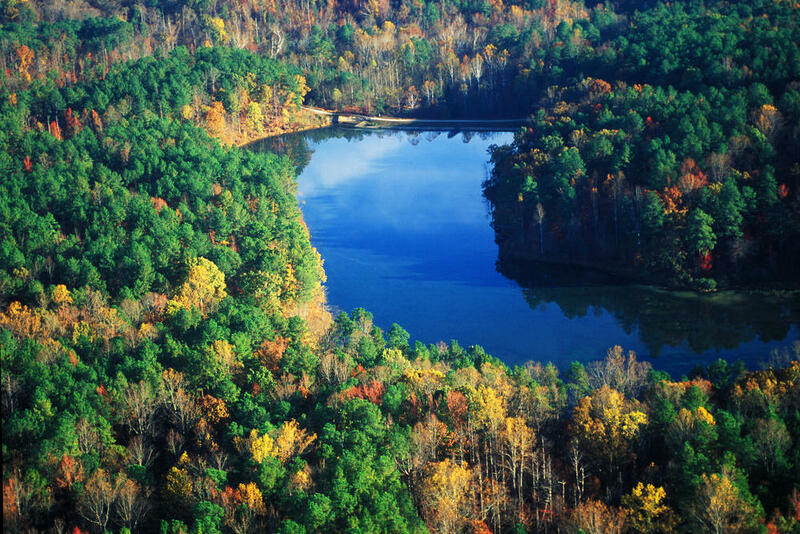 All 26.2 miles of the 15th annual marathon will be run within the borders of William B. Umstead State Park, a five thousand-acre tract of dense woods, lakes, streams, hills, and trails that rests in the heart of the Triangle. The course consists of some technical single-track, but is run mostly on the park’s wide bridle trails that are covered with fine gravel.